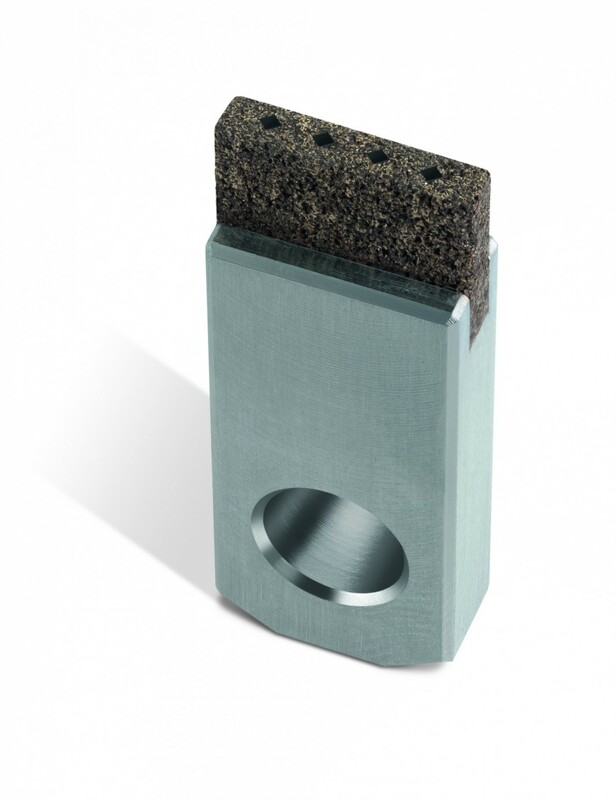 In addition to a suitable abrasive tool, the system concept when designing a grinding process calls for a dressing tool which is specifically matched to it. 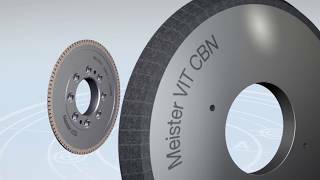 Meister Abrasives has developed a unique range of dressing tools as the optimal solution to high-productivity grinding applications. Vitrified (vDD) or hybrid bond systems (hDD) are available depending on the requirements profile of the particular task. A cDD version with additional edge reinforcement allows the path-controlled dressing of even the most complex profiles. 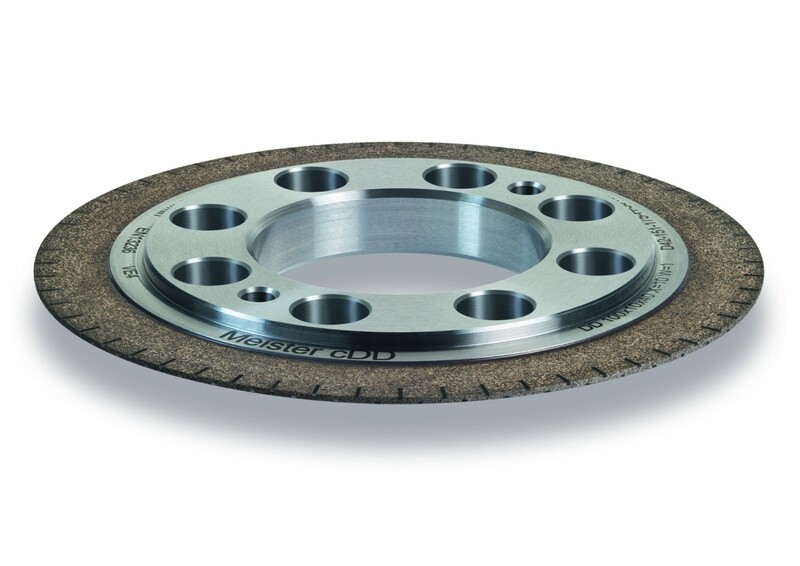 Rotary dressing tools are ideal for the optimum path-controlled dressing of all vitrified abrasive tools. The most popular basic industrial designs as well as special customer-specific solutions are available. The advantages inherent in the hybrid bond systems (hDD) can also be applied to stationary dressers, and additional reinforcing with CVD rods is also possible (cDD).